Wychwood prides itself on educating distinctive, creative, determined, independent and resourceful girls for over 120 years who have gone on to make an impact in all walks of life around the world. The School’s links with alumnae, former parents and former members of staff remain strong. Your ongoing support, in its many forms, helps us do so much in providing the education, support and networks for which the School is rightly known. We are very keen to ensure that current pupils have access to practical and realistic careers advice and we support a Careers Fair and University Fair on alternate years as well as other activities. In your Network profile, keep your job information up to date and tick the button that agrees to consider providing careers advice. We will then know if we can contact you. We require help with our events programme (reunions and other events); would you host, organise, or simply help out at an event? The events programme is devised by the Committee and we aim to run events that will appeal to a range of members of the Wychwood Association. It is early days for the programme and your support is welcomed. What makes Wychwood special is its modest size that allows small classes to provide an inspiring educational experience, a family feel, and sense of community and individual responsibility. Wychwood punches well above its weight. But our small size – which brings so many educational benefits – comes at a cost. The school has no endowments, but nevertheless Wychwood provides a varied and diverse educational experience with far fewer resources than much larger schools. Philanthropic support is warmly welcomed to ensure that the school is able to continue to deliver its educational ethos. Please considering contributing. Annual Tax Return: anyone who completes a self-assessment tax return can nominate a charity to receive all or part of any repayment due to them. Gift Aid is income tax relief designed to benefit charities. If you are a UK taxpayer, Gift Aid increases the value of your donation to Wychwood by 25% because we can reclaim the basic rate of tax on your gift at no extra cost to you. Thank you for signing the gift aid declaration on the gift form. If you are interested in making a large donation to fund a particular project, or discussing how your donation could be used, please contact the Head, Andrea Johnson, directly. She would warmly welcome a conversation to discuss your intentions. 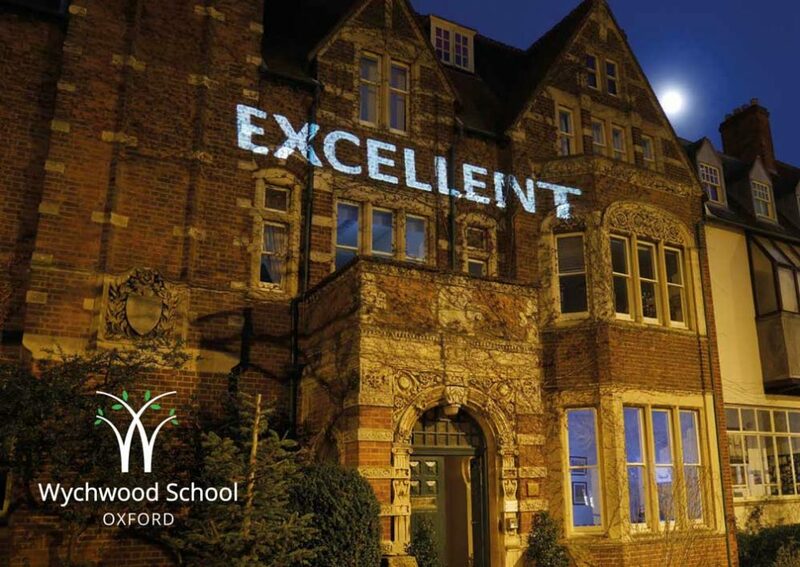 It is best for Wychwood if gifts are made unconditionally because this allows the school’s Board of Governors to consider carefully how to make the best use of each gift to meet the changing priorities of the time. Of course, we completely understand if you would prefer your gift to support something specific at the school. If this is your wish, we recommend that you get in touch with us to discuss your intentions, so that we can ensure that the wording of your will allows us to use your gift as you intended. For further information about making a will, we recommend that you seek the professional advice of a solicitor.